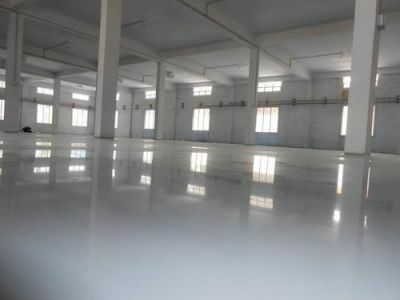 Epoxy flooring is done to make floors harder, more durable and to have higher compression strength. They are preferred for heavy duty industries, warehouses and in logistics centres. 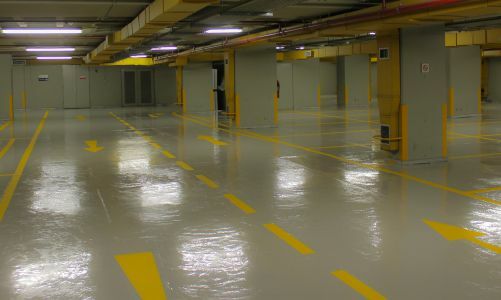 Epoxy bonds extremely well to properly prepared concrete and can sometimes be used as a resurfacing agent for old or worn concrete that needs a new garage floor surface.